Laser refractive surgery uses laser to reshape the cornea, or the front clear surface of your eyes. This reshaping improves your eye’s optics, giving you better vision. If you are near-sighted, for instance, the light coming into your eye focuses in front of the retina, the light-sensing tissue. 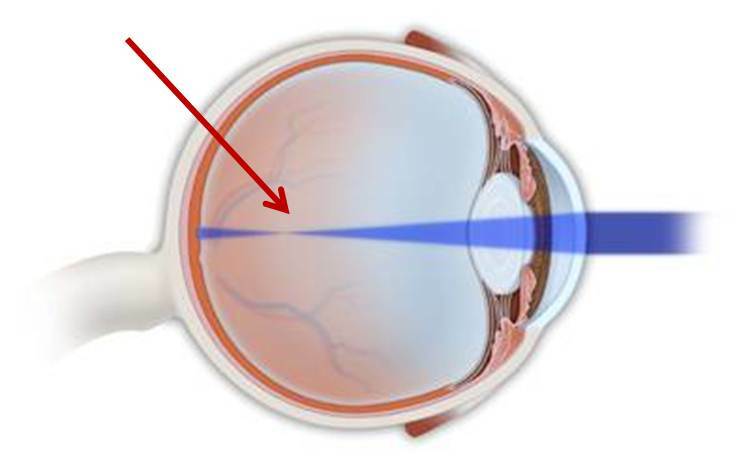 Refractive surgery would aim to refocus the light so it directly hits the retina, giving you clearer vision. 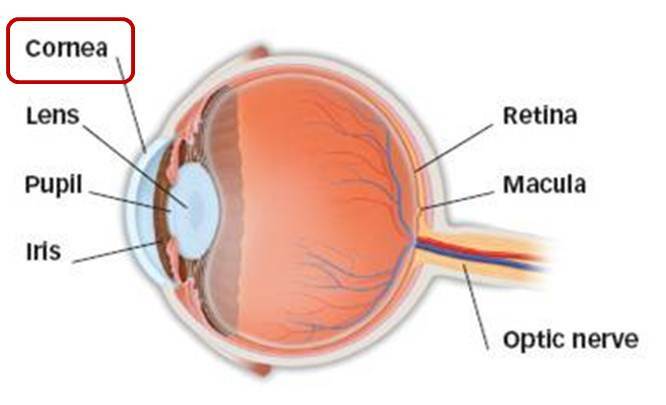 If you are far-sighted, the light coming into your eye focuses behind the retina. The goal of refractive surgery would be to alter the path of light so that it directly focuses on the retina. 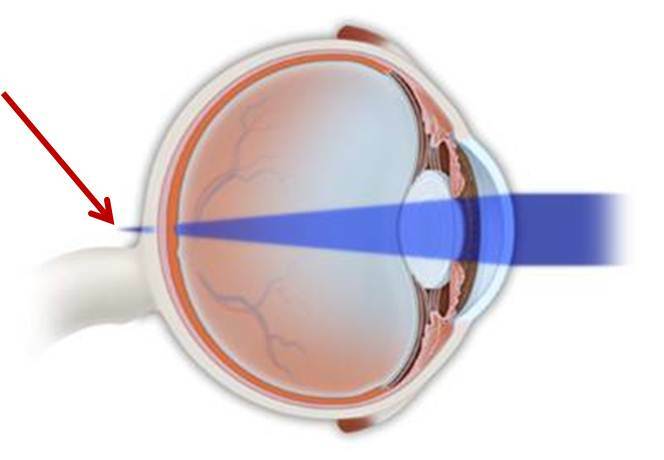 There are several different kinds of laser refractive surgery. We will review your vision needs and lifestyle demands in addition to performing a thorough eye examination in order to plan the type of surgery that best suits you.